This could take warfare to a dangerous new level. Today’s most advanced weapons are already capable of “making decisions” using built-in smart sensors and tools. However, while these weapons rely on some sort of artificial intelligence (AI) technology, they typically don’t have the ability to choose their own targets. Creating such weapons is now Russia’s goal, according to the country’s defense officials and weapons developers. The nation hopes to emulate the capabilities of the U.S.’s Raytheon Block IV Tomahawk cruise missile, which it saw used in Syria, within the next few years. As Newsweek previously reported, Russia is also working on developing drones that functions as “swarms” using AI. We Can Build It, but Should We? The importance of developing sound policy to guide AI development cannot be overstated. One of the reasons this is necessary is to prevent humans from using such technology for nefarious purposes. Any attempts to weaponize AI should ring alarm bells and be met with serious scrutiny. Russia certainly isn’t the first nation to explore militarized AI. The U.S. plans to incorporate AI into long-range anti-ship missile, and China is supposedly working on its own AI-powered weapons. It’s certainly possible to build these weapons, but should we? Many people, including industry experts, already warn about how AI could become the harbinger of humanity’s destruction. Making weapons artificially intelligent certainly doesn’t help dispel such fears. 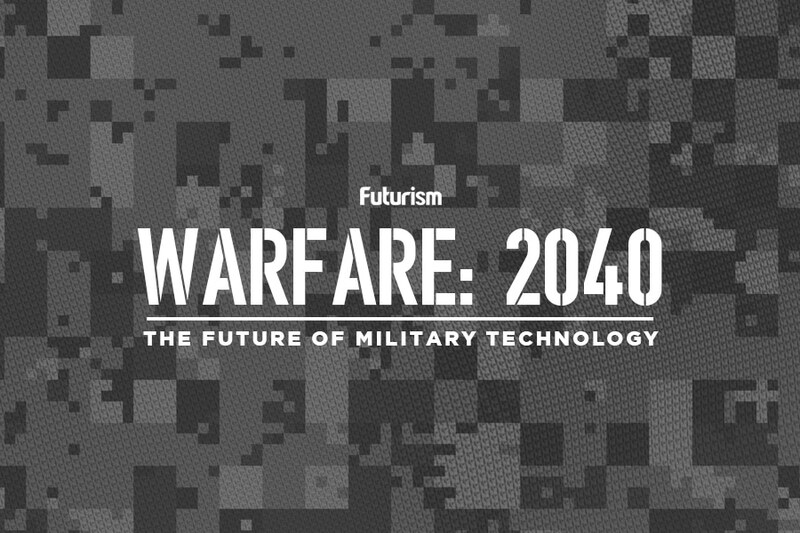 The future of warfare isn’t immune to technological advances, of course. It’s only natural, albeit rather unfortunate, that technology improves weapons. In the end, however, it’s not AI directly that poses a threat to humanity — it’s people using AI.